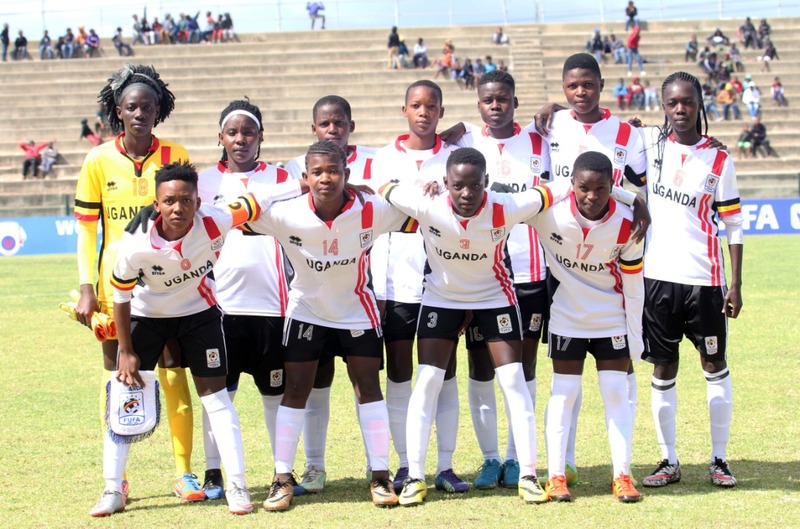 PORT ELIZABETH – The Uganda Crested Cranes will be out for all three points when they take on group L leaders Zimbabwe in the COSAFA Women’s championships on Monday afternoon. Faridah Buleg’s side goes into the fixture knowing that only a win will guarantee them a spot in the last four of the competition. The Cranes seat second in Group C with four points from two games and with Cameroon and Botswana who occupy second in the other groups having three points each, victory will see Uganda qualify for the semis either as group leaders or the best runner-up. However, it will not be an easy task against a side that has won both its opening two games of the competition in Zimbabwe. The South Africans defeated both Namibia and Swaziland and will head into the game against Uganda knowing a point will be enough to see them through. In the last game against Namibia, Cranes coach-Faridah Bulega made five changes to the side that had defeated Swaziland on opening day and it remains to be seen whether more adjustments will be made today. Uganda defeated Swaziland 4-3 in their first game before they were held 0-0 by Namibia on Saturday. The top team from each of the three groups moves on into the semi-finals while the best second-placed side amongst the three runners-ups also qualifies to the last four. The other group C game see Namibia who have one point take on Swaziland (0 points) at the same time at the Gelvandale Stadium.